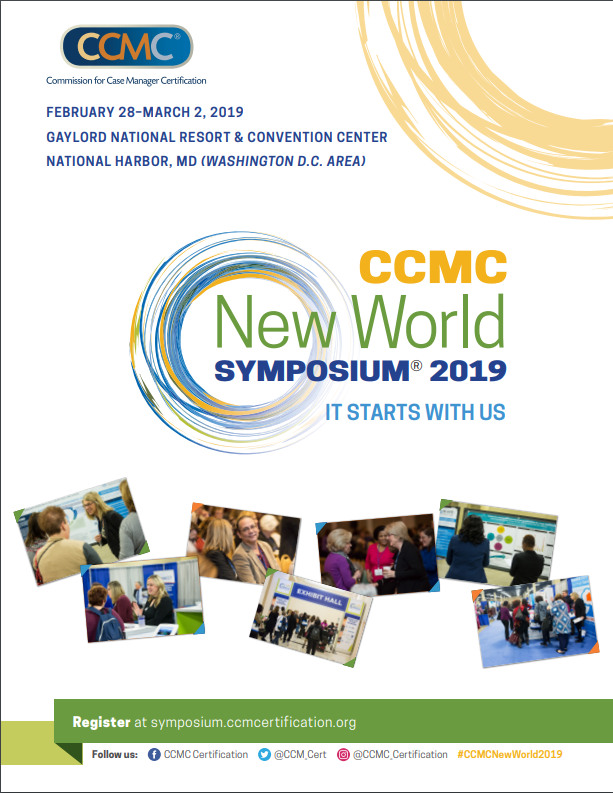 The New World Symposium 2019 Registration Brochure provides you with a snapshot of everything you need to know about the Symposium! You can use this tool to help make your case for attending or to tell your colleagues about the event. If you would like to print this brochure, please be sure to use our printer friendly version!